Tropic Coast Homes believes it’s about listening to you and understanding your needs. The need to find the right home to suit you and your family. Its about understanding your lifestyle, or your price range. It’s About Building your Dreams and Building your future. With our versatile range of home designs, no matter what your lifestyle, or your price range. Tropic Coast Homes can build a home to suit your needs. Our extensive experience in the building industry, makes us your preferred builder on the Tablelands. At Tropic Coast Homes our goal of satisfying and exceeding the expectations of our customers through the building of quality homes at a value for money price shines through with every project. Why Choose Tropic Coast Homes? 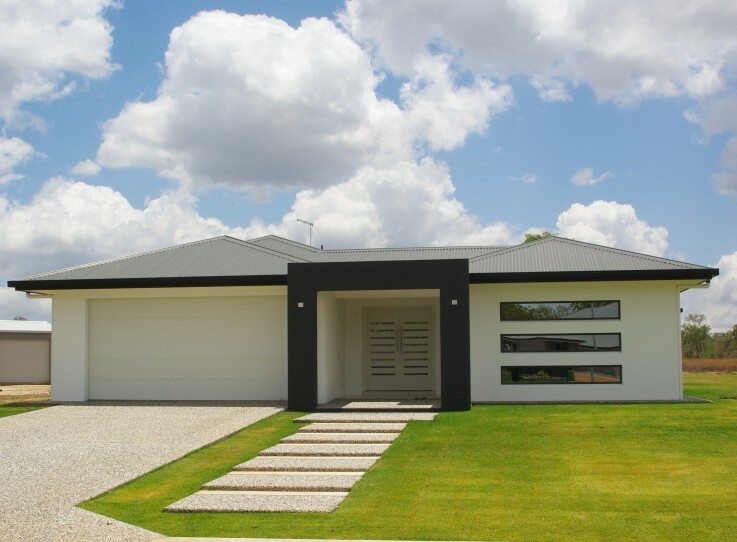 Tropic Coast Homes is Far North Queensland’s preferred Project Home Builder on the Tablelands. The Company Founder, Aaron Groot, has been active in the Building Industry in North Queensland for more than twenty years and has overseen the growth and excellence of Tropic Coast Homes in the quality of it’s homes and the service to it’s customers. Tropic Coast Homes employs only the best trades people and staff, who are all professionals in their given field. From concreting, block laying, plumbing, electrical, rendering, roofing, carpentry, plastering, painting, tiling and more are all serving local communities and committed to Quality Assurance. The company has gained a reputation as a well-established builder of high quality homes, and has completed over 150 projects. Aaron personally supervises each project and feels that establishing a rapport with clients is essential. The company undertakes the entire project from initial design to the finished product. Specialising in a diverse style of homes from challenging unusually shaped blocks to steeply sloping sites, from hillside homes to waterfront homes, large renovation projects. Tropic Coast Homes will build what the client actually wants, along with providing suggestions and ideas wherever requested.